Sometimes it seems just unbelievable what apps can do. I stumbled upon TapTapSee app reviewed on Disabled World by Thomas C. Weiss and just couldn’t resist sharing this incredible app that takes pictures and speaks aloud what the object is. Created for individuals with low vision and blindness, such apps may also provide support for some individuals with significant reading or dyslexia when access to print is a huge barrier. TapTapSee is a free iPhone/iPad app requiring an iDevice with a camera (the better the camera the better the outcome is usual for apps such as these) and Wi-Fi or Internet connectivity for it to work. It is optimized for iPhone 5. 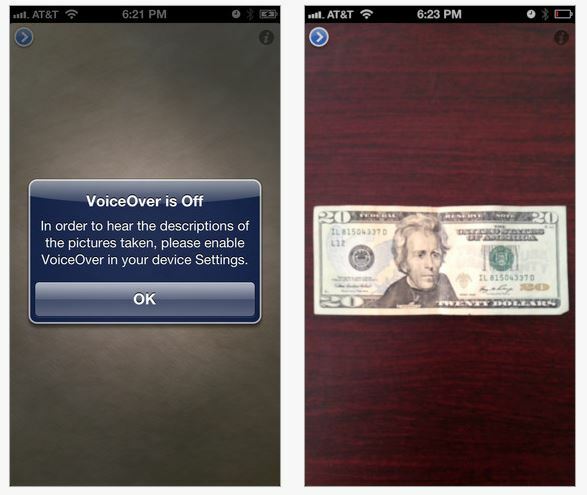 After taking a picture, the application identifies the item and speaks a description back to them. VoiceOver is required for the description to be spoken. 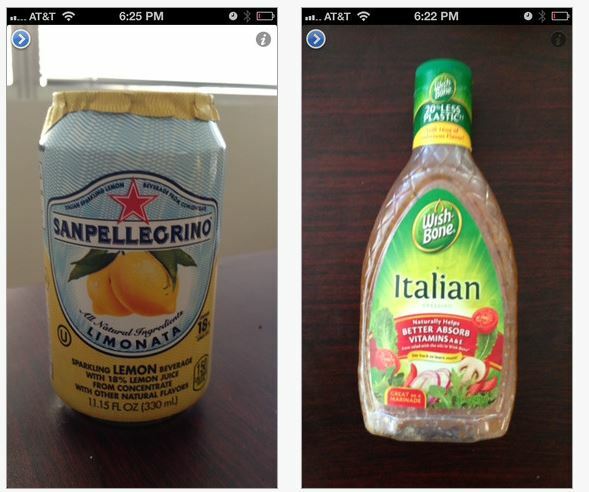 TapTapSee is truly a remarkable app for individuals with significant visual challenges. Recently, I had the opportunity to work with an individual with severe dyslexia who could perceive pictures but not letters, words or numbers. Navigating the community was a concern with “reading” signs, door markings, and other environmental words and numbers. Although TapTapSee won’t read a whole menu (there are other apps that can do that better however), it just might be the answer to accessing some basic environmental print that may not be detected with OCR! Wow! How exciting – TapTapSee app just needed to be shared – perhaps not for everyone but for the right individuals this could be a wonderful access tool! I can’t wait to try this on a shopping trip with my iPhone! For more information check out Thomas C. Weiss’s review of TapTapSee app at Disabled World. Yet another great tool for your rehab, low vision, OT or AT mTool Kit!! This entry was posted in Accessibility, Activities of Daily Living, Adults with LD, App Reviews, Apps for OT's, iPad, iPhone, iPod, Learning Disability, Life Skills, Low Vision/ Blindness, Mobile Device Use, OCR, Reading, Vision and tagged Activities of Daily Living, App Review, iPad, iPhone, iPod, Learning Disability, Low Vision, occupational therapy, OT Apps, special needs students. Bookmark the permalink.